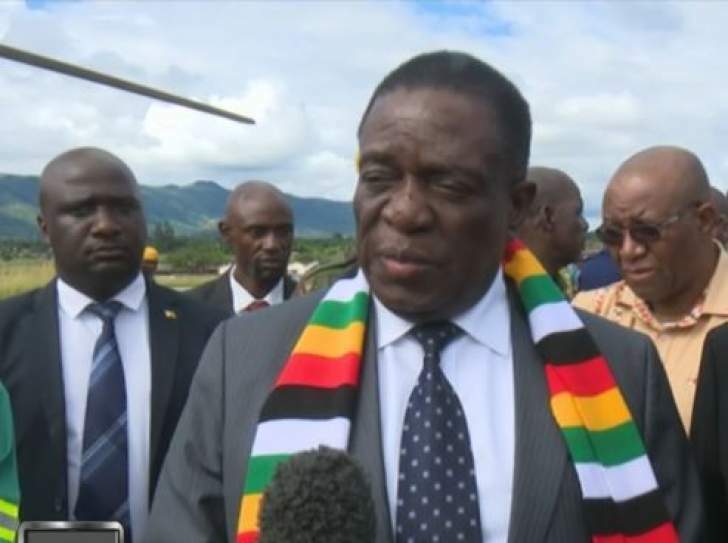 President Emmerson Mnangagwa on Tuesday arrived in Manicaland to assess the damage made by Cyclone Idai in the Eastern part of the country. The President revealed that many countries including Tanzania, Mozambique, Botswana and THE United Arab Emirates have promised to send consignments needed by the country to assist the victims of the cyclone. "We are here to assess the extent of the devastation in order for us to mobilise the necessary resources as government. I am so happy that at domestic level all our provinces have responded with assistance in various ways. "The President said. President Muhammadu Buhari has signed the national minimum wage bill into law. The senate passed the bill on March 19, approving N30,000 as the new national minimum wage.